People living in poverty are more likely to place a high burden on the health-care system but addressing the inequity could prevent both medical complications and health expenditures. People living in poverty are more likely to place a high burden on the health-care system but addressing the inequity could prevent both medical complications and health expenditures, Canadian doctors and public health experts say. The top five per cent of health-care users in Ontario and Manitoba account for at least two-thirds of healthcare expenditures, previous studies suggest. Now a study of 50,000 adults in Ontario published in Friday's American Journal of Preventive Medicine shows future high-cost healthcare use are also disproportionately associated with disadvantaged circumstances. "We found that those with lower socioeconomic status, that is lower income, lower education, food insecurity, housing issues were much more likely to transition into a state of high use in the next five years," said Laura Rosella, the study's lead author, an assistant professor at the Dalla Lana School of Public Health, at the University of Toronto. 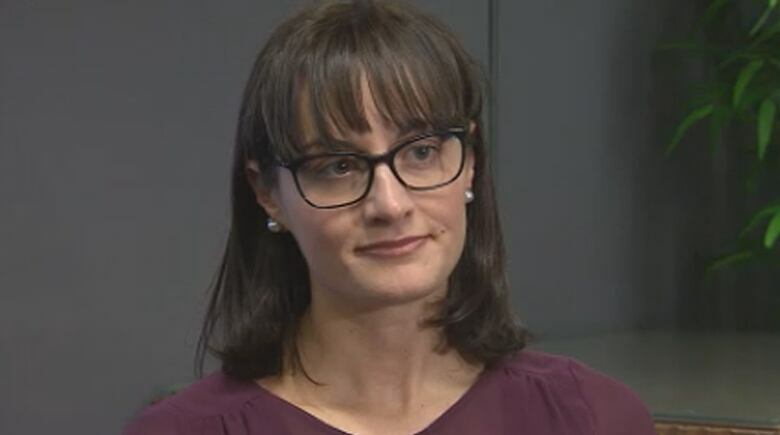 "I think it is really tapping into poverty and the health effects of poverty," said Rosella, who is also a scientist at Institute for Clinical Evaluative Sciences. "When we talk about health care system sustainability, we need to address inequities." ​Nicole Cormier, 36, has trouble making ends meet with her husband who is unemployed and their son, who has developmental concerns. "I was hospitalized recently for benign but really concerning heart issues and I think that those were largely stress related," said Cormier, a PhD student. Her scholarship options have run out and student loans are mounting. "It can be kind of a day to day or week to week struggle to figure out where we're going to get the rent from, how are we going to pay for groceries, how are we going to get our utilities paid. It's a lot of stress." Dr. Gary Bloch is a family physician at St. Michael's Hospital in Toronto. Bloch and the clinic's staff work to help patients including Cormier to access social assistance benefits, disability, tax benefits as well as to understand their debt and find ways to reduce expenses. Bloch says he regularly sees financially strapped and chronically stressed patients in their 20s or 30s diagnosed with diabetes or heart disease, including complications. For those with higher income, Bloch doesn't expect those physical effects to show up until age 50 at the earliest. "The bottom line for me is that we can either pay up front or we can pay down the line," Bloch said. "But if we want to pay up front to keep people healthy, to keep them productive, to keep them away from the social deprivation, the terrible social situations that make them unhealthy, then we can probably prevent a lot of those health expenditures." He already sees the benefits of prescribing income in terms of patients coming to see him less often and needing fewer interventions. For the study, researchers combined Statistics Canada surveys with interviews and health records. Those who were already high-cost users at the beginning of the study were excluded. Factors such as age and other medical conditions were taken into consideration.